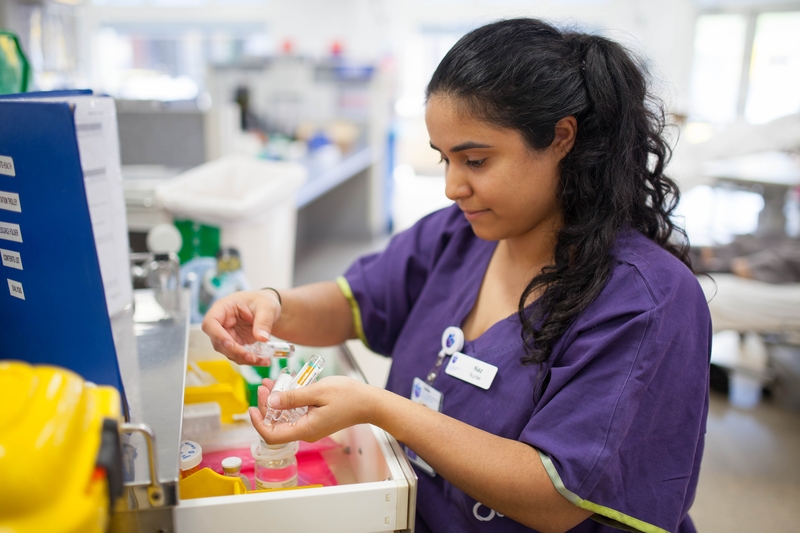 St Vincent’s Hospital Melbourne’s research has recently received a substantial boost with the announcement of the latest round of grants from VMRAF, an initiative of the Victorian Government’s Health and Medical Research Strategy. The VMRAF aims to support those in the early stages of health and medical research to translate their work into health and economic outcomes. It looks to address current market gaps and deliver rewards for research as well as supporting early stage innovations including: discovery research, clinical research and health practice, ideas or innovations to attract funding or investment by industry.